A launch of a Soyuz U rocket (Source: Roscosmos). 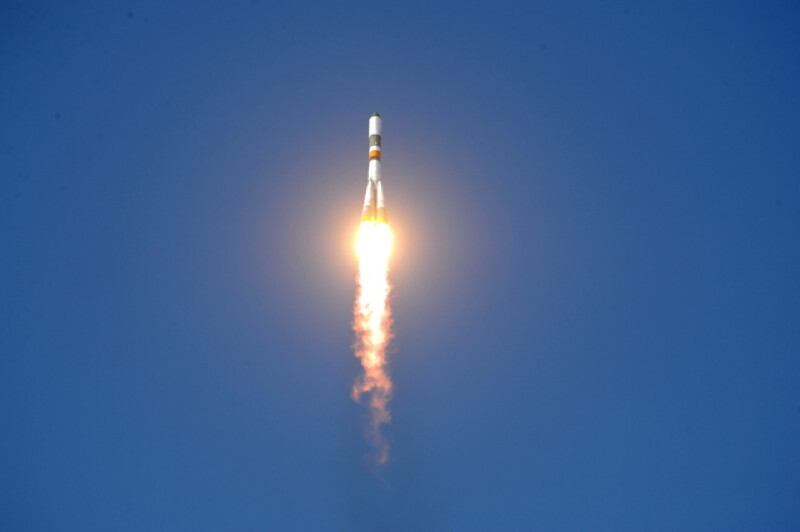 A Russian Glonass-M satellite has reached orbit after a successful launch of a Soyuz 2-1B rocket from the Plesetsk Cosmodrome in northern Russia. This is the first Soyuz launch since the August 23 failure of the Progress M12-M launch. According to the Interministrial Commission that investigated the accident, the reason of the failure of the Soyuz third engine was a faulty gas generator. The Glonass satellite navigation system is Russia’s equivalent to US GPS. The fleet of 27, with only 23 operational, still lacks a couple more spare satellite in order to insure global coverage. Russia had lost three Glonass satellites in December, 2010, for a failure of a Proton-M rocket.